Country music artist Heidi Raye's “Lay Me On Down” is upbeat and the perfect tune for a night out! Listen to the brand new single here! Rising country music singer-songwriter Heidi Raye is proving herself to be a force to be reckoned with as she carves out her place in Nashville. A natural entertainer from an early age, Heidi has written and toured with some of country music’s elite. From her first deal with George Strait’s manager, Erv Woolsey, to her current deal with legendary Hall-of-Famer Harlan Howard’s label, Harlan Howard Records, Raye has continued to kick open doors. Since relocating to Music City in 2011, the songbird has been writing with Music Row’s most acclaimed veterans and has shared the stage with country legends such as Kenny Chesney, Randy Travis, Jason Aldean, and Terri Clark. 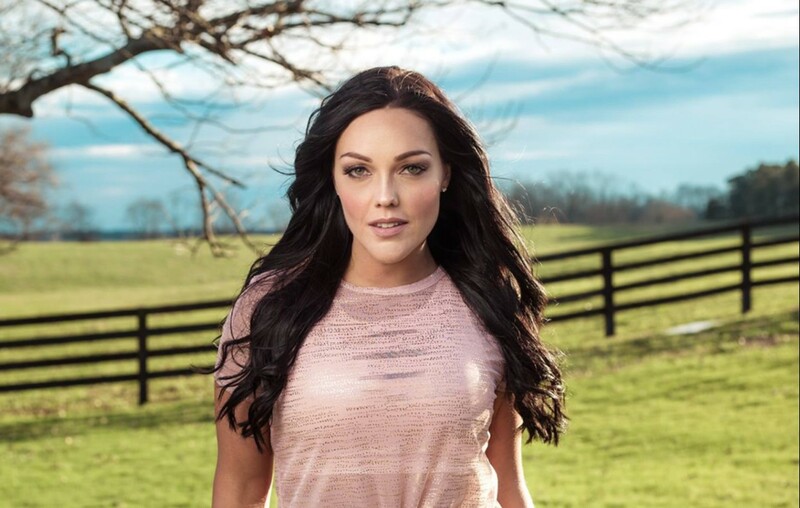 Heidi teamed up with Grammy award-winning producer Chuck Ainlay, who produced her debut EP, “Worth A Shot.” The EP was released in 2017 and the first single, “Worth A Shot,” was a Top 45 Music Row single. Heidi’s second EP on Harlan Howard Records titled “Blame It On The Radio” is set for release this fall. Check out her brand-new single, “Lay Me On Down,” below! “‘Lay Me On Down’ is a lighter look at the new love I’ve found. My fiancé is a co-writer on this song so it’s really special to be able to share this with him. I’m so excited to release ‘Lay Me On Down’and give fans an idea of what to expect for the new record! This song makes me happy and I hope fans will feel the same way. ‘Lay Me On Down’ is the second single off the new record and it’s something I’m really excited about! Fans can expect to hear the same fun, quirky side of me but with a more positive look on love,” Heidi exclusively shared with Country Fancast. Love what you hear? Be sure to share this exciting artist with other country music fans!